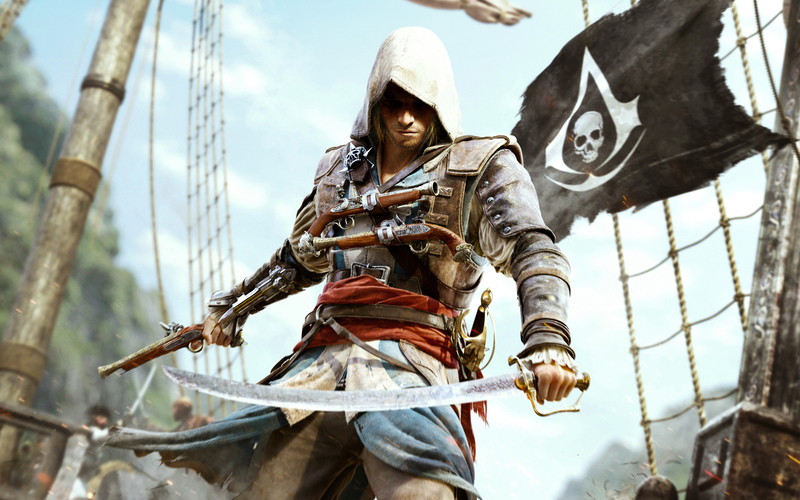 20th Century Fox and New Regency is working on Assassin’s Creed movie based on Ubisoft’s popular video game franchise, but we haven’t heard anything since the release date was announced. Recently, In an interview with The Daily Beast, The star and the co-produce, Michael Fassbender was asked about the status of the movie, to that he said: That’s definitely happening. We’re just developing the script at the moment. Previously, The Assassin’s Creed movie script penned by British playwright Michael Lesslie is being re-written by The Wolverine screenwriter Scott Frank. Assassin’s Creed is slated to hit theaters on May 22, 2015.